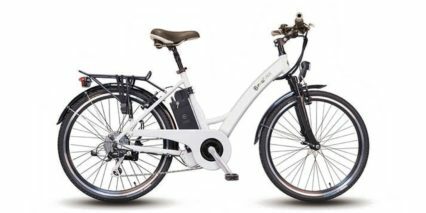 Hero Eco electric bikes (which owns F4W) encompass addictive high performance, integrated technology and the practicality to suit any busy lifestyle. The range embodies style, comfort and stability essential qualities for city transportation. 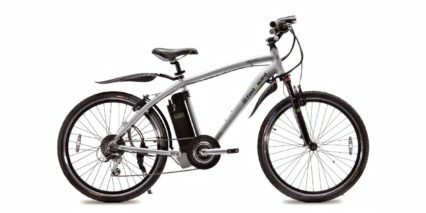 These ebikes tend to be more affordable than A2B and other lines also owned by Hero Eco.